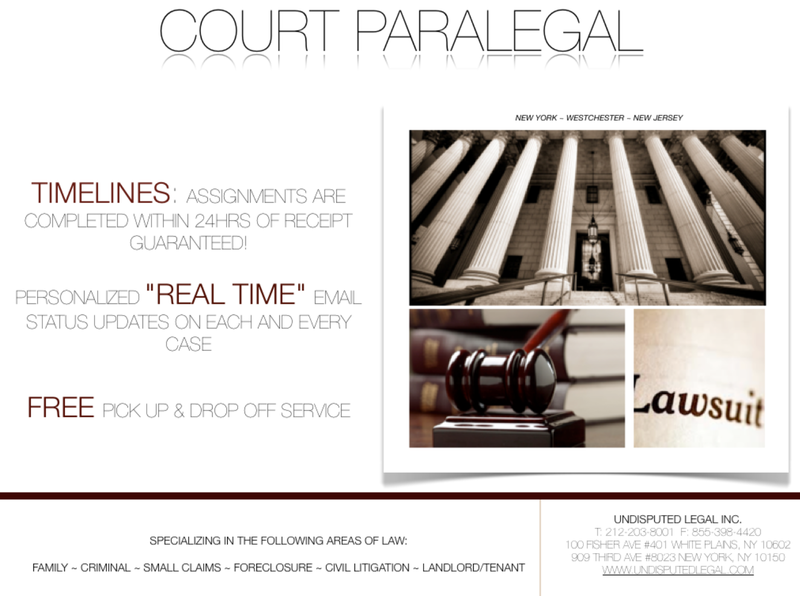 staten island court service | Undisputed Legal Inc.
Posts tagged with "staten island court service"
Court Filing, Document Retrieval, Etc. Call Now! This entry was posted in Law, Legal, Legal Material and tagged bronx court service, brooklyn court service, Calendar Calls, Court Filing, Court Service, Document Retrieval, Filing Motions, filing orders to show cause, filing RJI, manhattan court service, nassau county court service, New York Court Service, NY Court Service, Purchase index Numbers, So-Order Subpoenas, staten island court service, suffolk county court service, westchester court service on August 5, 2014 by Customer Service.